For the past one week, East African music beast Dr Jose Chameleone has been dominating the Uganda celebrity news probably for a bad reason after his encounter with Bukedde TV’s morning show host and photographer Josephat Sseguya whom they engaged in a fight during singer Catherine Kusasira’s introduction ceremony. Here is the main reason why the two are no longer at peace. It started when one accused the other of visiting singer Mowzey Radio’s grave illegally without consulting with the police or family members. Jose Chameleone went ahead and told Sseguya that people of his age should be taking care of their kids and grand children but not delivering gossip on a local TV station. Chameleon says that Sseguya is too old to deliver gossip. “He should find something else to do instead of tainting people’s names on his show and in his tabloid stories. What he is doing should be done by younger people not him’ said the mateeka singer. 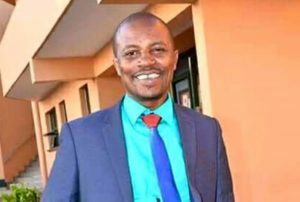 Sseguya also told Jose Chamelone that he introduced him to the people in early 2000s and therefore he should respect him for that contribution. 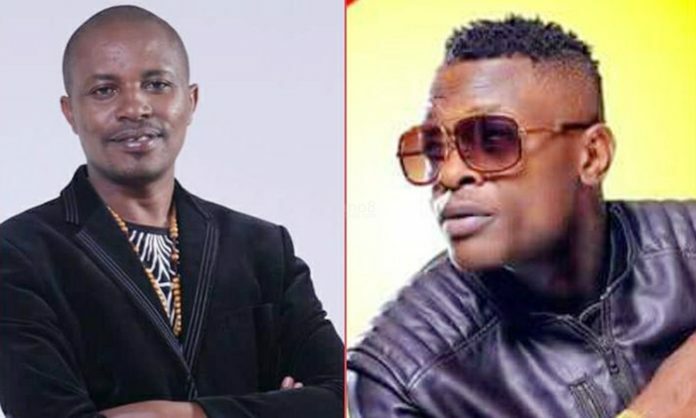 Sseguya later filed a case against Chameleone and the latest news reaching Flash Uganda Media indicates that the case was withdrawn and Chamelone apologized for assaulting the old cameraman.